Each of our partner products below are specifically chosen, by Broad Lane, to provide top quality and potentially life-saving support, to you and your vehicle when on and off the road! Tyre blow outs can be dangerous and costly, especially when towing a caravan or driving a motorhome. 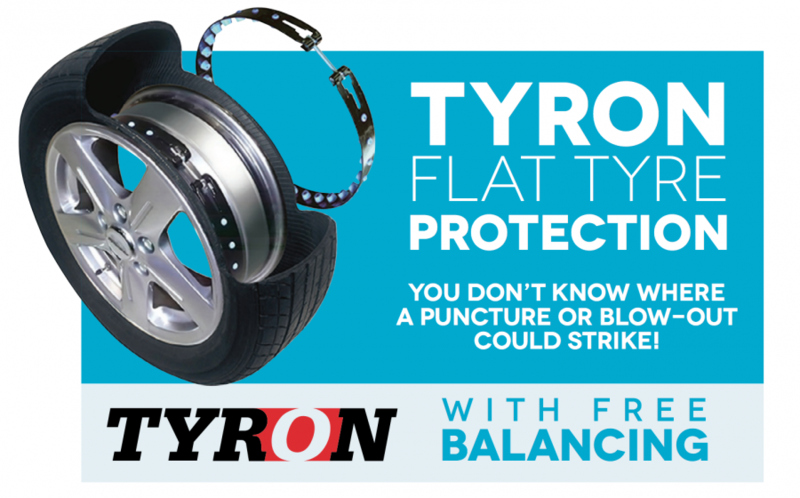 Tyron bands reduce the impact of unexpected blow outs, holding the tyre and wheel together if a blowout occurs. This would allow you to maintain control of your vehicle if experiencing a blow out and come to a safe and steady stop. 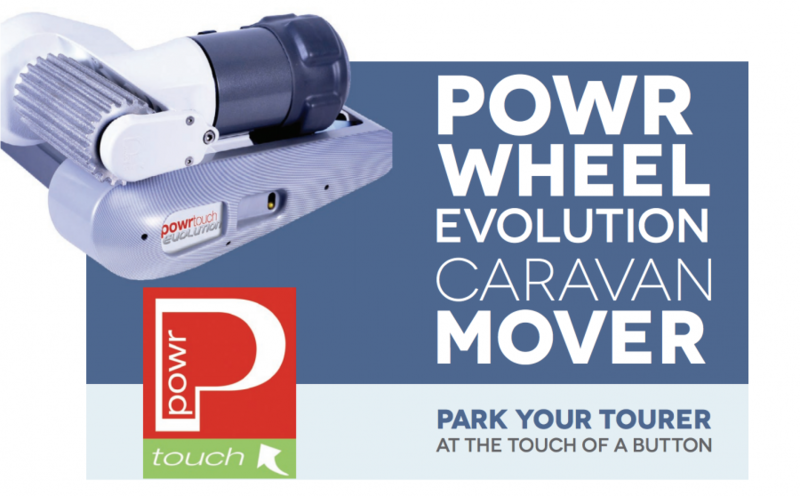 With its excellent ‘FREE 5-year on-site no-quibble guarantee’ the Powrtouch system takes all the hard work and worry out of positioning your caravan. Movement is controlled with a remote handset. The soft start function gives total control and begins movement without jumping. The caravan can be moved in any direction and a single axle model will turn on it‘s own axis if required. A choice of single, twin, auto & manual models exist. All usually require a larger battery, at an additional cost. Applied directly to the bodywork of a caravan or motorhome, paint protection coats the unit with a fine, transparent plastic shell. This treatment prevents any light scratches, rust or any chemical blemishes from leaving marks on the body work. Paint protection is a long term investment that could save you money over the years that you may otherwise end up spending on bodywork issues. The treatment will also make your caravan look pristine and hold onto that ‘new’ look for longer. At Broad Lane Leisure we take caravan security very seriously, as over 4,000 caravans and motorhomes are stolen in the UK each year. The installation of a tracking device on your caravan or motorhome can lower the risk of theft occurring at all and, in the event of this happening, significantly improve your chances of recovering your unit. By installing a tracking device in your caravan or motorhome you will not only safeguard your property against future theft, but may also lower your insurance premiums. 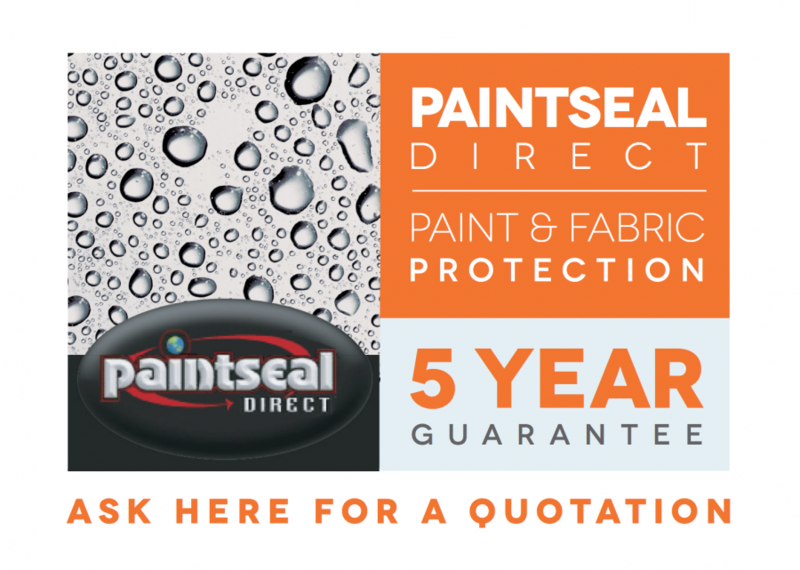 If you would like to find out more about our Essentials range or pricing for these products, please don’t hesitate to give one of our Midland branches a call.